Are HR teams in for a rough year? 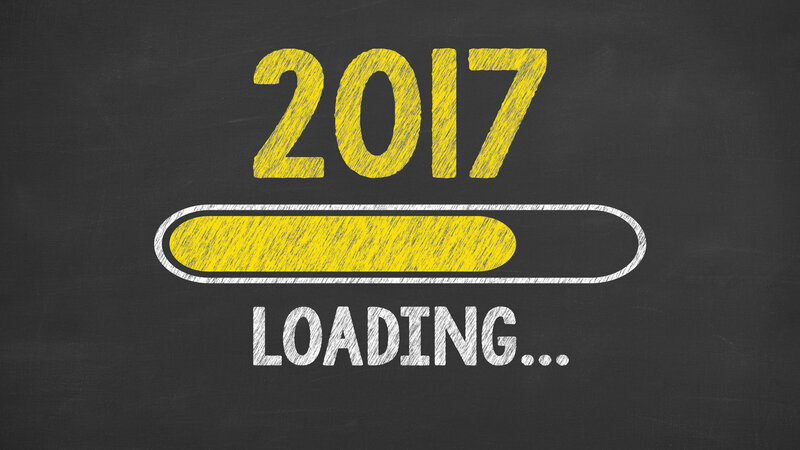 According to one report, demands on human resources professionals might come to a head in 2017. As 2017 is underway, HR departments say they plan to continue improving company capabilities, but are doing so with stagnant or declining budgets.